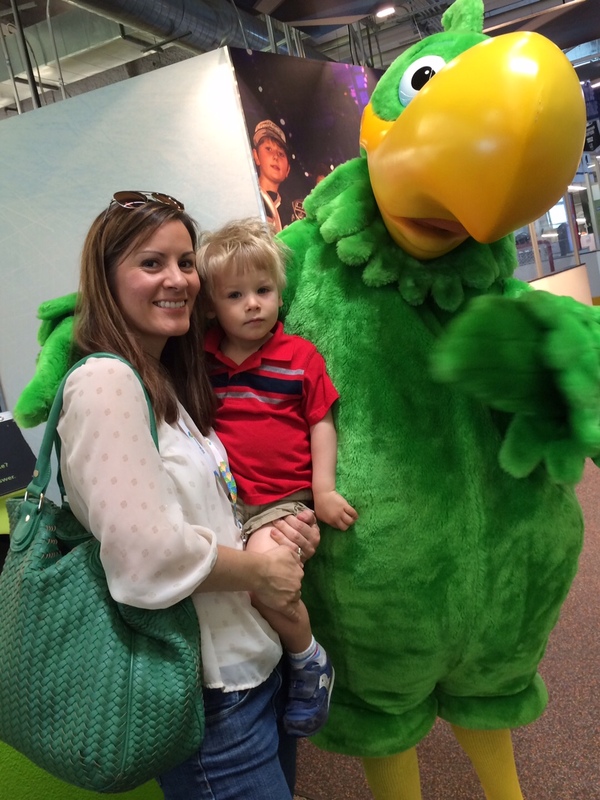 L.A. Story: Meet the Newest #DiscoveryCubeMoms LA Ambassador! Meet the Newest #DiscoveryCubeMoms LA Ambassador! I'm so excited to announce that yours truly is one of the new #DiscoveryCubeMoms LA Ambassadors for the creative and hands-on kids' science museum in Los Angeles. The fam and I have made several trips to Discovery Cube Los Angeles (and Orange County, too! ), and each time we've been so impressed with the quality of offerings for curious kids. I'm thrilled to have been asked to join the Ambassador program. From "Thomas & Friends" to the "Science of Hockey," from "Animal Grossology" to "Adventures With Clifford the Big Red Dog," the Cube's special exhibits have encouraged Will and CC to dive in and explore. That's also true for permanent exhibits such as the Discovery Market and Helicopter Tour. So watch this space for more info on what will be happening at the Cube this summer, fall and winter. It's going to be exciting! Happy First Day of 3rd Grade!